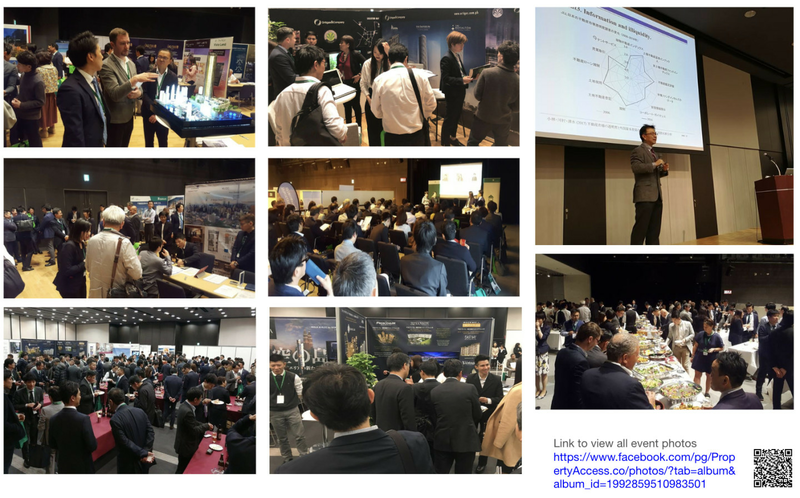 The 4th event which had participated more than 2000 business person in Real Estate in Global. 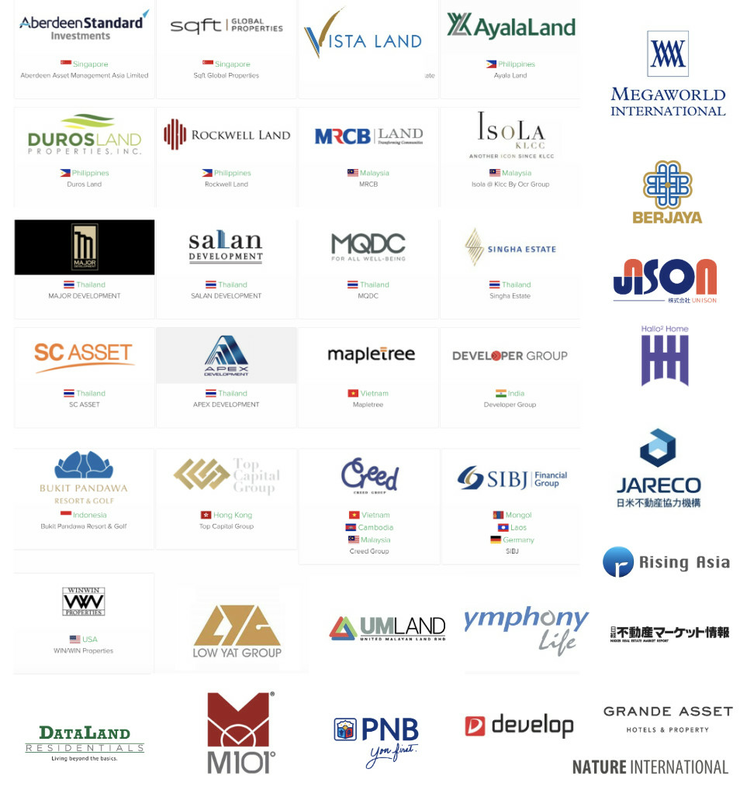 We will invite a number of overseas developers, domestic developers and experts to learn about Japan and the world real estate investment environment. The venue is Shinjuku Lumine Zero Hall.